This Morrish Made Knives custom Sputnik is a stout frame lock folding knife built for heavy everyday use. 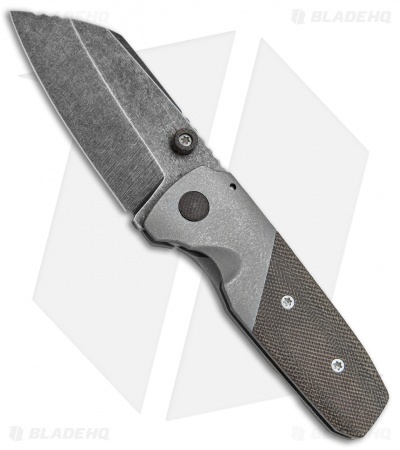 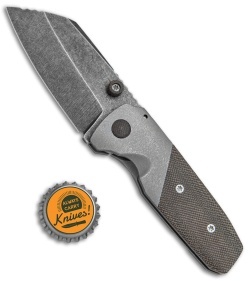 Its blade is made from acid washed CPM-3V steel with Micarta thumb studs and two sections of jimping for added control. The titanium frame lock handle sports a Micarta inlay to match the pivot and thumb studs in a unified aesthetic. 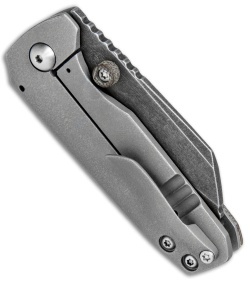 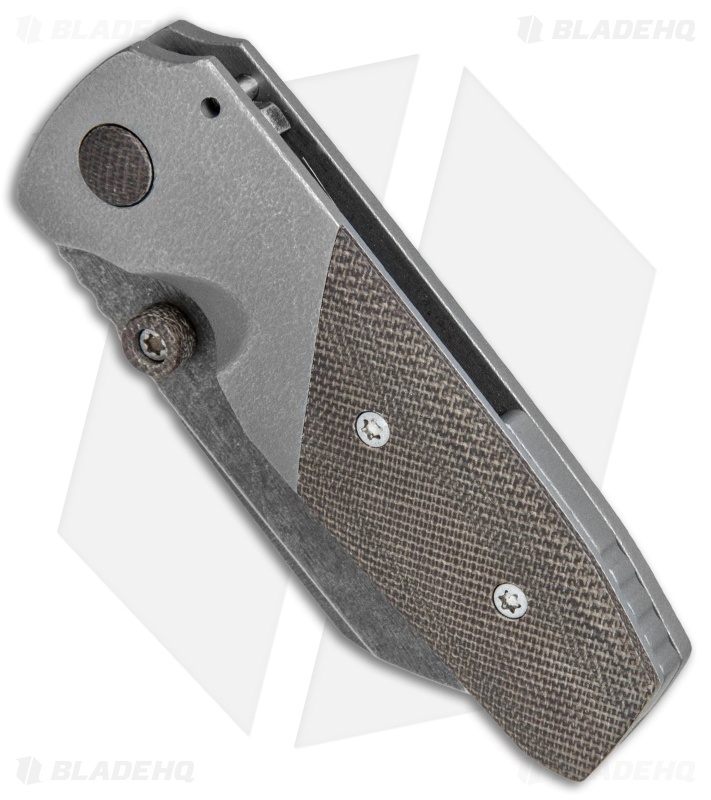 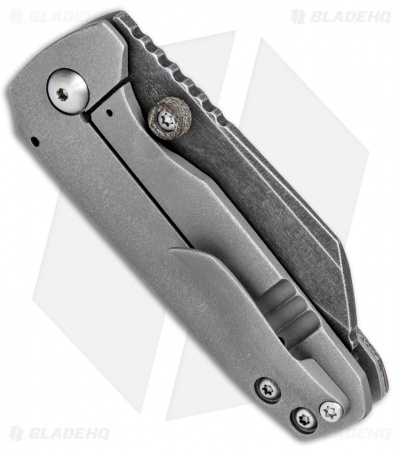 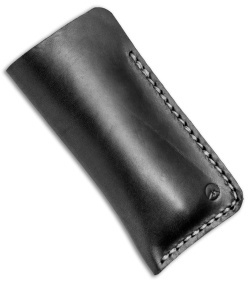 Comes fitted with a milled titanium pocket clip for comfortable tip-up carry.